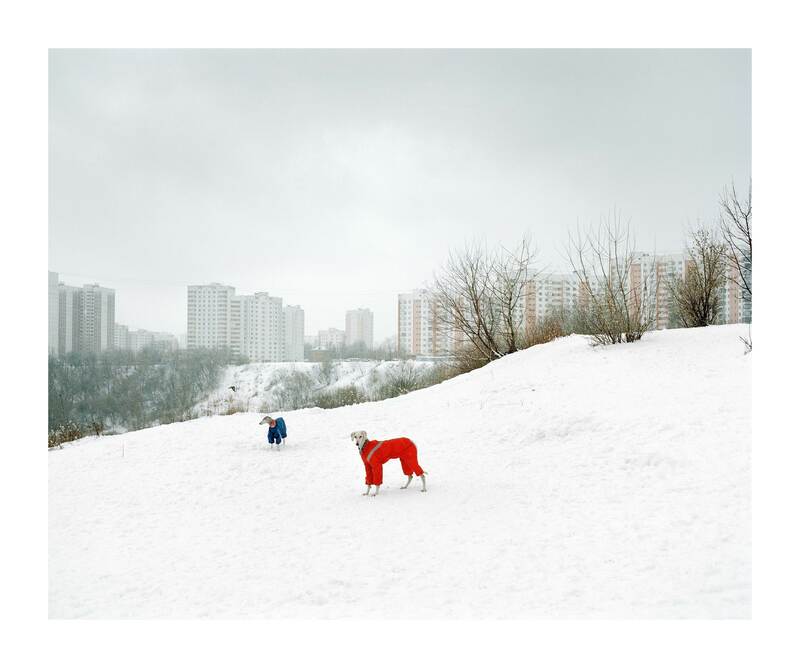 For his series Less Than One (2006-2009), the photographer travelled to Russia’s most isolated regions, where the population density does not surpass one inhabitant per square kilometer. 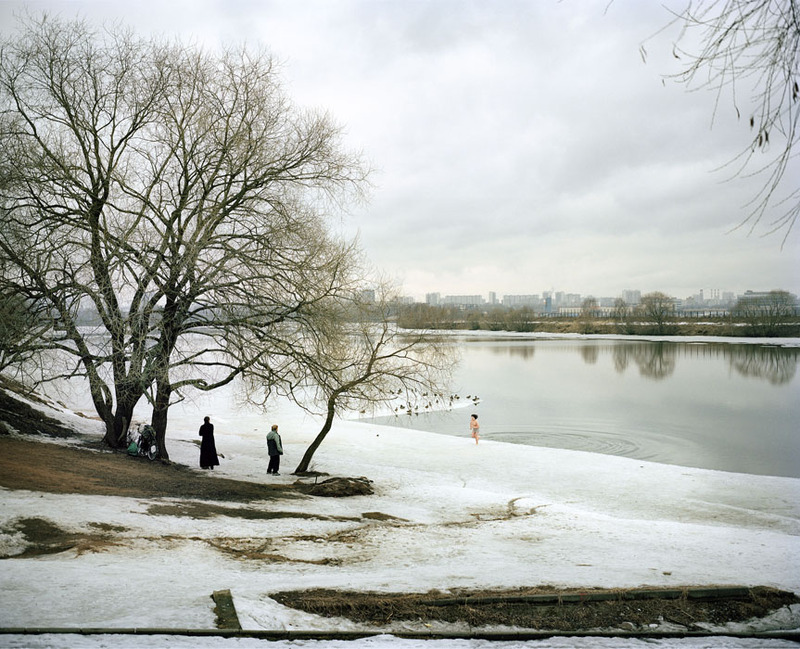 He continues on the same path with The Edge (2008-2009), a documentary essay documenting Moscow enveloped in snow. These wide and hostile expanses are the theater of stories without drama, those of isolated and silent lives. The solemn atmosphere of Gronsky’s universe leaves room only for solitude and meditation. After receiving the Foam Paul Huf prize in 2010 for The Edge, Alexander Gronsky expanded his horizons, travelling to the edges of China’s megacities: Shanghai, Chongqing, and Shenzen, where the restless atmosphere creates a disorder nearing chaos. 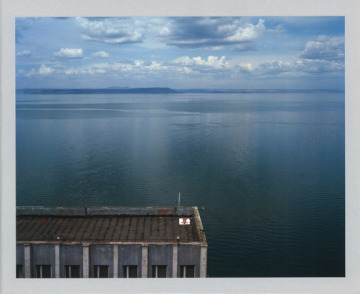 Mountains & Waters (2011) is a series of large-format diptychs in which the photographer applied a Chinese conception of landscape: an intellectual approach rather than a descriptive one. 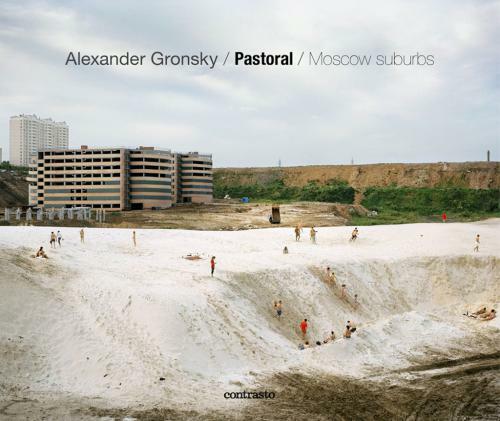 Pastoral (2008-2012), Gronsky’s magnum opus of Russian landscapes was awarded the Aperture Portfolio Prize in 2009. He also received the 3rd prize of the 2012 World Press Photo competition in the « Everyday Life » category. 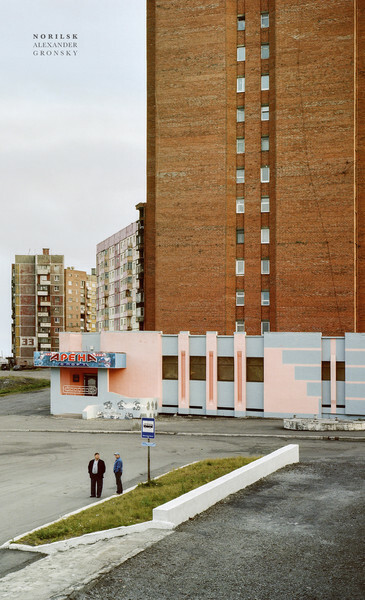 For this series, the photographer returned to Moscow’s suburbs to explore it’s urban fringes and abandoned terrains. Schema (2014-2016) is the artist’s latest project, which is made up of a series of diptychs realized in collaboration with his partner, the photographer Ksenia Babushkina. Its first chapter was published in the spring of 2016 and the second is set to be published in the winter of 2017.